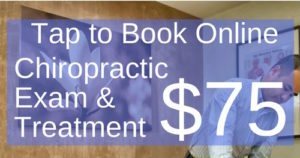 Tech Neck Tuesday $89 Special 60 Minute Massage. Purchase Online. Enjoy our Tech Neck 60 Minute Massage. 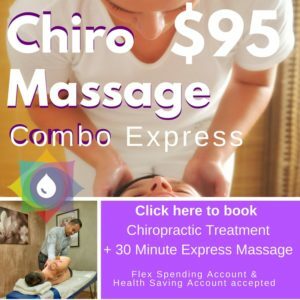 This full body massage session offsets the cumulative muscular and stress tension developed from 8-15 hours a day hunched over a computer, a smartphone, a steering wheel etc. Your body was not made to be sitting in one position for several hours. You might have the latest greatest office chair, a height-adjustable desk, maybe even a recent ergonomic consultation, but all of that is reverse-engineering for what our bodies have been designed to do. Through most of human history’s time on this planet, it was engineered to be hunters and gatherers. The human frame was designed to be constantly roaming and even fending or evading from its predators. It was only in recent evolutionary history that humans have started using furniture to sit and type out code for several hours on end. 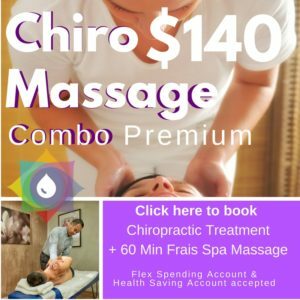 When you make a visit to Frais Spa and see Dr. Fernandez or of the massage therapists, you will find relief of the effects of prolonged sitting in front of a computer or using a smartphone all day. 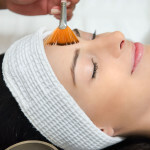 Click here to enjoy the many ways Frais Spa can help you.